Our factory completed the production of 800MT barite lump within a few weeks after getting the order from Spanish client. 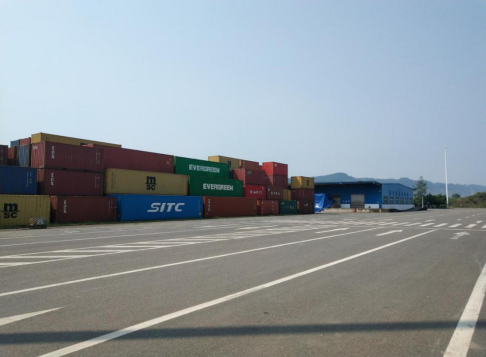 Before our trading team heading to Qinhzou, we had made a few calls to update the progress of transportation. 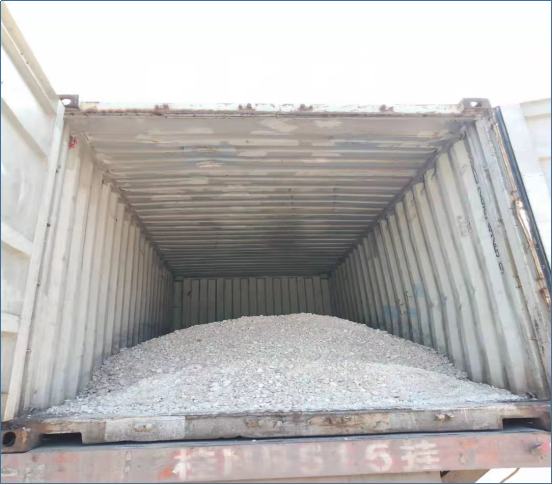 20 trucks loaded with barite lump have already left Guizhou heading to Qinzhou port. 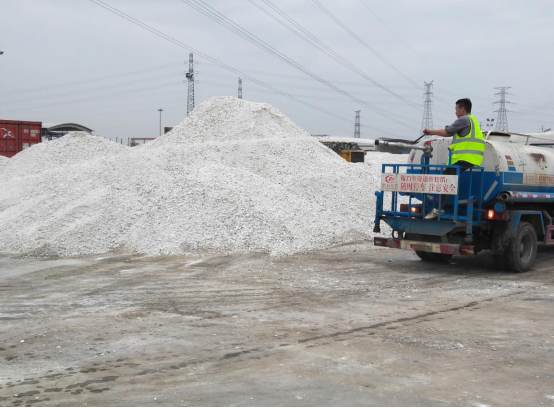 Our team arrived Qinzhou on March 1, 2019 to for supervision of barite reloading. Convenient transportation is one of our unique advantage in barite trading. 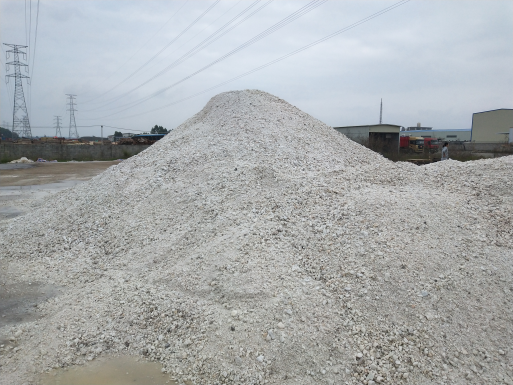 Our barite mines are located in Guizhou and Guangxi which is pretty close to the Qinzhou and Fangcheng port. Before barite loading, the bottom of the truck compartment was covered with plastic film. 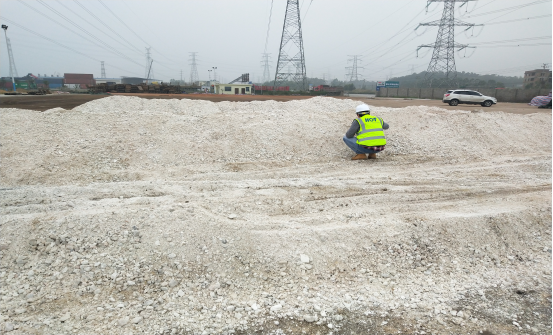 The site was cleaned in advance to ensure that the secondary pollution was avoided in the process of barite loading and unloading. More than 20 trucks entered the site one after another after weighing. During the unloading process, the staff carefully checked whether impurities were mixed into the mine. 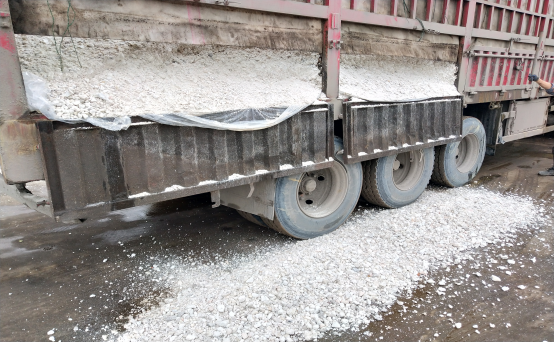 After unloading, barite ore is washed with high-pressure water gun to remove impurities on the surface of the ore and make the product look more pure. After two days of on-site operation, all barite was loaded into the cabinet. At the same time, customers received pictures of the scene sent by us. Customers are very sure of our product quality and practical work. After reached a 18,000MT long term agreement of chemical grade barite with Spanish client, our barite demand increases around 50% comparing with 2018. So, we invested and brought several barite mines in Guizhou strategically. 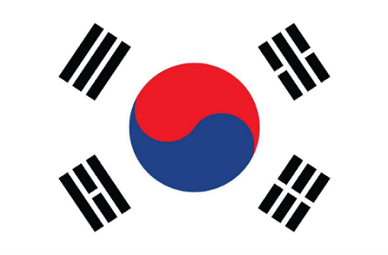 Besides, Japanese clients will come to our site to discuss the contract of chemical barite which is used in Auto Brake pads and barium chemical industry recently. 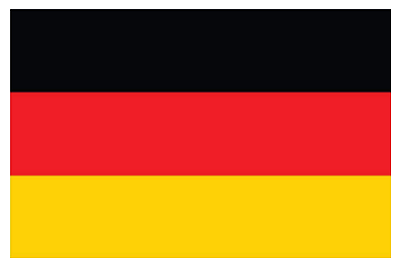 Follow us here, we will keep updating.